Almost Eczema-Free + Quick Review of Products That Worked For Me! Almost but not quite, I still have small itchy spots here and there but I have found my "perfect" combination of products and it's what I've been using for the past three weeks and so far so good! I have been struggling with eczema for three years now. I hate it! I hate when the weather is bipolar because that's when eczema attacks and it can be really bad. I can't go to the gym because my pawis can also trigger eczema attacks. I have been going back and forth to my dermatologist and have tried and tested different products but nothing would really work - long term. It's either it would work for a week or so then it would come back again or it would not work at all. The back of my knees have darken because I can't stop scratching! Hindi na ako flawless! Ahihihi! My current fight-against-eczema arsenal. Will tell you more about these products as you read on. When we came back from our trip to Baguio, my red patches from my last eczema attack were almost gone then one day after coming back. Boom! Hello attack of eczema nanaman!!! I haven't worn shorts or dresses for a long time and when I do, people kept asking what happened to my arms or my legs. Kawawa naman daw ako! 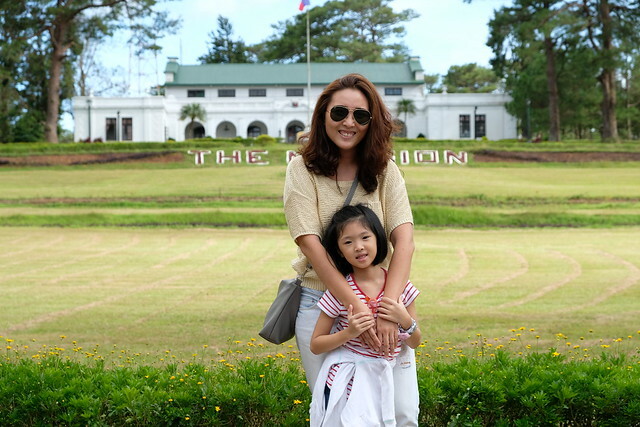 There was even a time when I would always wear long sleeves (kahit mainit!) because I was too conscious. But not anymore! And because I'm so happy I'm almost eczema free (for now and I hope it stays that way! ), I want to share you with what worked (and didn't work) for me. I've used a lot of lotions and heavy creams from different brands but nothing has worked until I used QV Cream. QV Cream ha not the lotion because I've also tried the lotion and it didn't work. A friend recommended QV Cream and I had my mom bought it for me in Hong Kong. Seriously, it works like magic! I can't believe I waited one month before opening and using it! 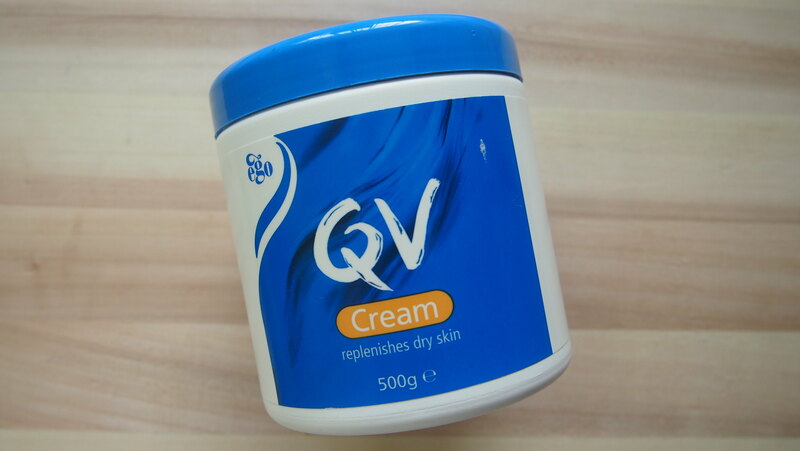 QV Cream is my lifesaver! I love love this product because it really saved my skin. QV Cream contains squalene, a natural component found in the skin's oil. 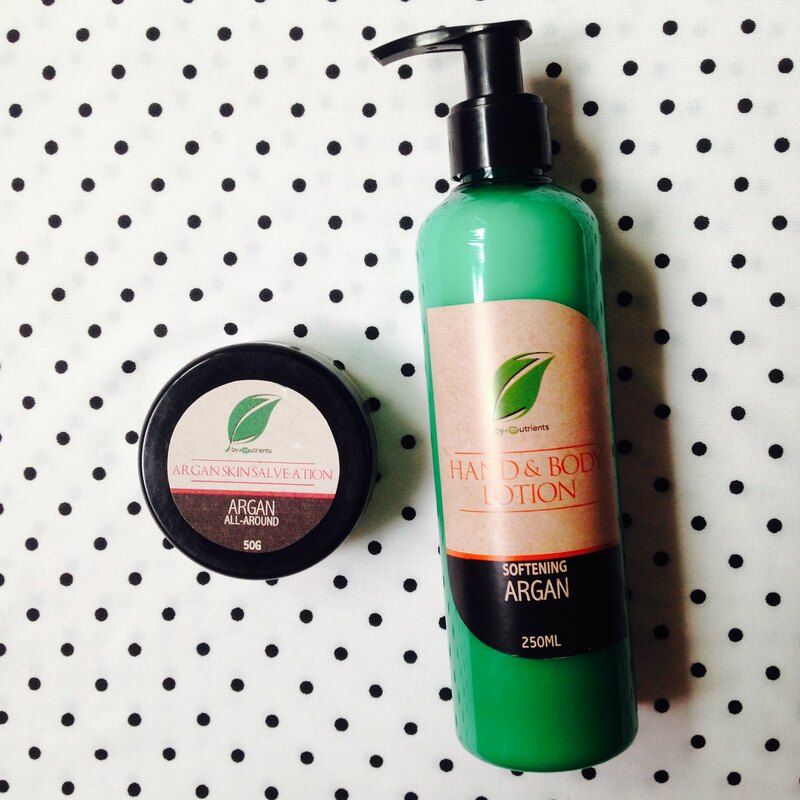 It's a rich and protective cream that replenishes the skin and repairs dry skin. I've been using this religiously for three weeks, applying it every after bath. It's a heavy cream but it feels very light on the skin. I'm hoarding more QV Cream as we speak! 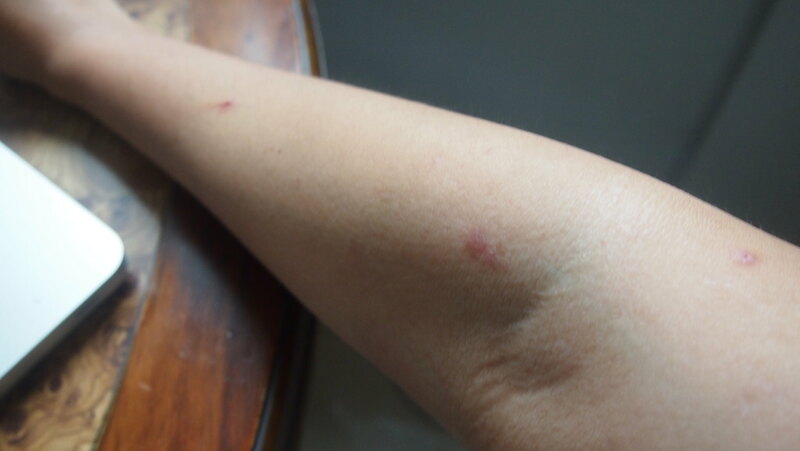 If you have eczema, you would know how itchy it can get. Lagi akong pinapagalitan ni BOS when I would scratch my itchy arms and legs even when I was asleep but I can't help it! Then a friend gave me Suu Balm to try. Suu Balm helped me escape the urge to scratch. It gave me rapid itch relief, it's smooth, non-sticky, and steroid-free. Please note it doesn't treat eczema but it only gives relief. Suu Balm helped me naman but when the going gets tough and eczema attacks, Suu Balm can't handle it anymore. Another product that gave me instant relief was Zenutrients' Argan Skin Salve-ation. It reduces the redness but I have to apply it constantly but when it get's hot or humid, it get sticky then it would feel itchy again. But I still love this skin salve because it works with insect bites and burns. Tip: Put the skin salve in the ref so it's cool when you apply it. While I like using Mustela's Stelatria on my kids, it doesn't really worked on me anymore. Maybe because hindi na ako kid. Hehe! While it works on insect bites and small wounds, it takes a while or baka hindi na nga effective on my eczema, well it used to work but I may have become immune to it. 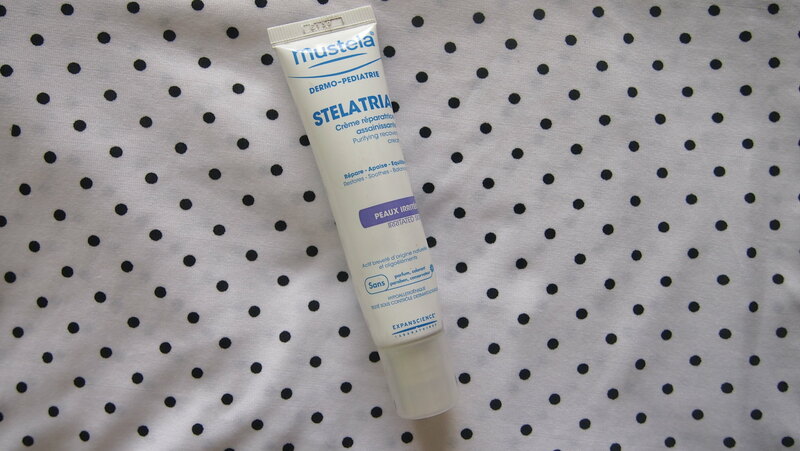 But Stelatria is still one of my favorite Mustela products! And last but not the least is the medicine that really healed my eczema. A co-parent of mine gave me this pot of Clobetasol. Her husband also suffered from eczema and this was the medicine that worked for him so I asked her to buy one for me. 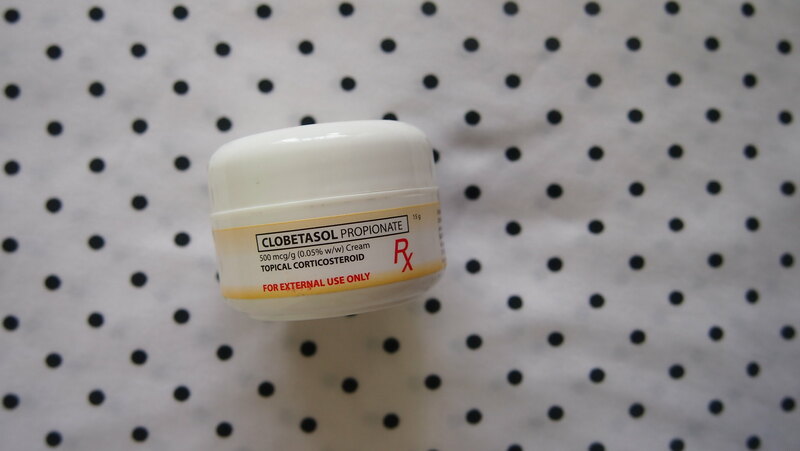 Clobetasol Propionate is very potent and should not be used for more than two weeks. My eczema cleared up after one week of using Clobetasol and even I couldn't believe on how effective it was! Please consult your doctor before using any medicine! I'm so happy that my skin is almost back to normal well sa arms, sa legs hindi pa but nonetheless, I have found what works for me. While I don't use Clobetasol now, I use Stelatria for the red spots and religiously use QV Cream and mild soap. 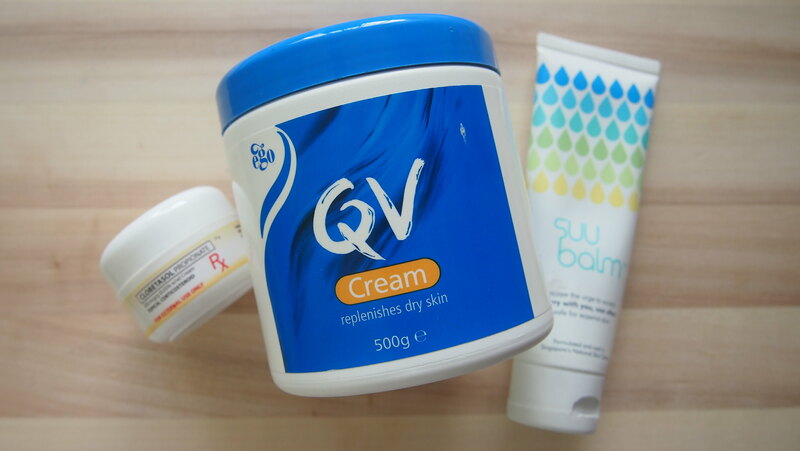 And whenever I feel I want to scratch, I just apply another layer of QV Cream or use the Suu Balm. Do you also have eczema? 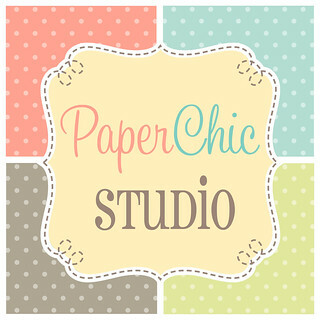 Can you share what products you use? I want to try more products! Whitening ng peklat meron kayo, I need! Or mag gluta na din ako? Heehee! So happy that QV worked for you!!!!!!!! Hi! I am experiencing flare-ups as of now! At sobrang nakakapanghina ng loob :( Is the QV cream available here in the philippines? I want to try it also. Hi Aiyah! I feel you too! I'm having on and off flare-ups because of the weather. Unfortunately, QV Cream is not available locally. Have you tried Physiogel, Cetaphil or Belo Baby lotion? Those worked well for me too! But I noticed that Clobetasol helps a lot with the itchyness! Is it the same for you? Pls help me to become eczema free also. I feel so bad for my skin. 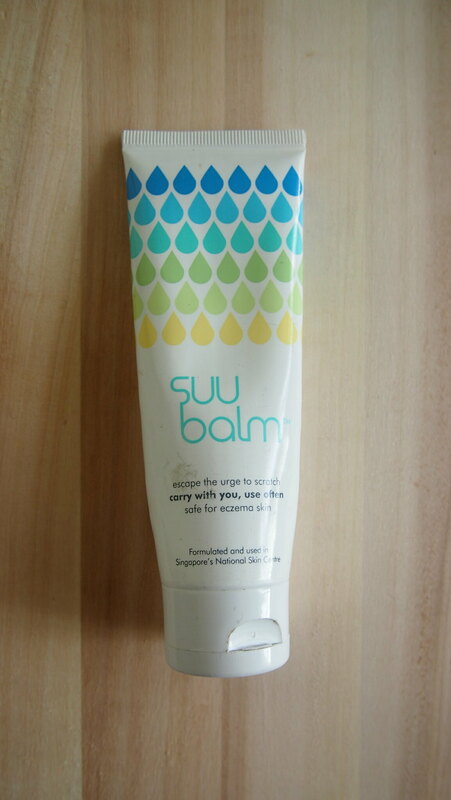 Do you have any idea where can I buy Suu Balm? A friend gave it to me. I don't think it's available locally yet. You can have a friend buy for you in SG :) Hope this helps.